In times of uncertainty, users will go to your self-help resources and try to find the answer to their question there. They could also provide some valuable feedback for you to improve the app — make sure you listen to what users have to say. A support service can make or break the experience for users. Speedy responses and good instructions in your Help Center can save users’ time and impress them on how quickly they could resolve their issue. Responsive and quick email support is another main foundation of your customer service. 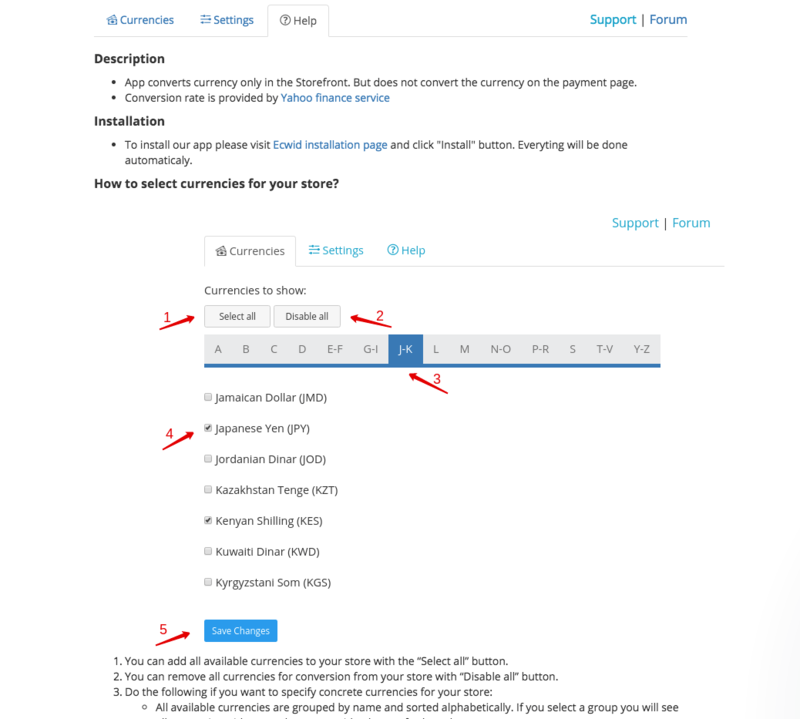 Create a good FAQ, help pages and list your contacts on your website. Make sure it’s easy to find them. When you create an instruction or manual for your app or integration — keep it simple, yet understandable. 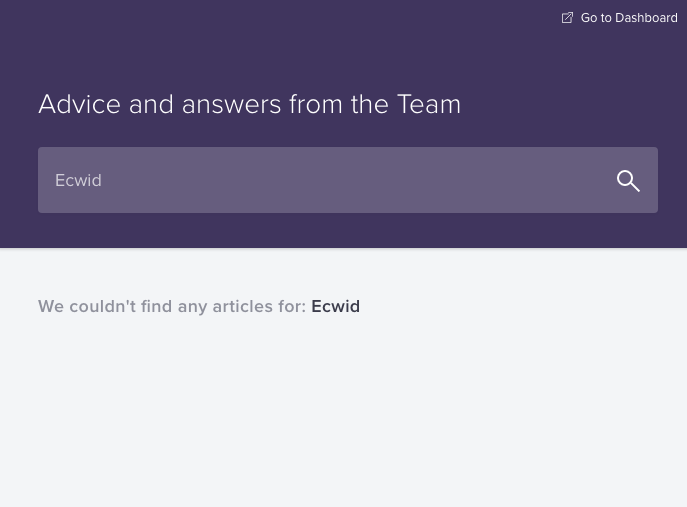 If you have a big team working on your service, make sure everyone (at least the support team) is aware of how the integration with Ecwid works and how to handle users coming from Ecwid. When your team doesn’t know an answer to a question, you can direct them to our support team for additional help. Users’ opinions on your app can greatly influence their experience. Some of your app users may like the main part of your app, but the details can potentially drive them crazy. Users can tolerate the inconvenience because the app gets the job done. However, other people could just stop using your app without telling you why. Gathering user feedback is as important as providing a simple way to submit it. Make sure that the help URL in your application leads to a clear way to contact you and ask a question or submit feedback. Once you receive it, respond to their message and discuss it with your team. Why did the user not find the answer by themselves? Does the app UI explain its feature clearly? Can we make an improvement to make the user’s life easier? — these are the questions you should discuss first. We recommend that you always look at your app in the state of imperfection — there is always a room for improvement.